The Nigerian anti-graft body has accused one of the country’s most prominent anti-corruption judges of demanding a bribe in exchange for a favorable ruling. Danladi Umar, who is the head of the Code of Conduct Tribunal (CCT), allegedly received the equivalent of US$4,986 in 2012, and more recently US$27,800 from the same suspect regarding a pending charge against him, according to court documents. A survey on corruption published by the Nigerian statistics office in 2017 found that close to a third of adult Nigerians paid bribes to civil servants and other public officials totaling US$1.27 billion annually. 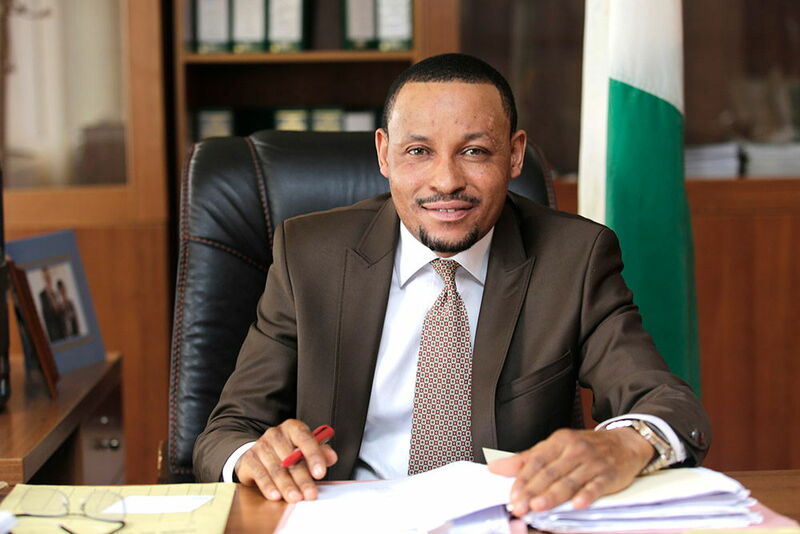 Umar has been under scrutiny ever since he acquitted Senate President Bukola Saraki of 18 charges of corruption, money laundering, and asset misdeclaration, in June 2017. The Nigerian Economic and Financial Crimes Commission (EFCC) appealed that ruling, and initiated a retrial on three of the charges. The charges against Umar are part of the corruption crackdown declared by President Muhammadu Buhari in 2015. However, the Buhari government has been criticized for protecting their own officials and only prosecuting adversaries who jeopardize their political future. Last month the EFCC arrested former government secretary David Babachir Lawal for allegedly issuing favorable contracts to companies in which he had interests. The arrest came after former Nigerian President Olusegun Obasanjo accused President Buhari of nepotism. In 2017, there were 1,124 corruption cases pending, according to the Nigerian Supreme Court.